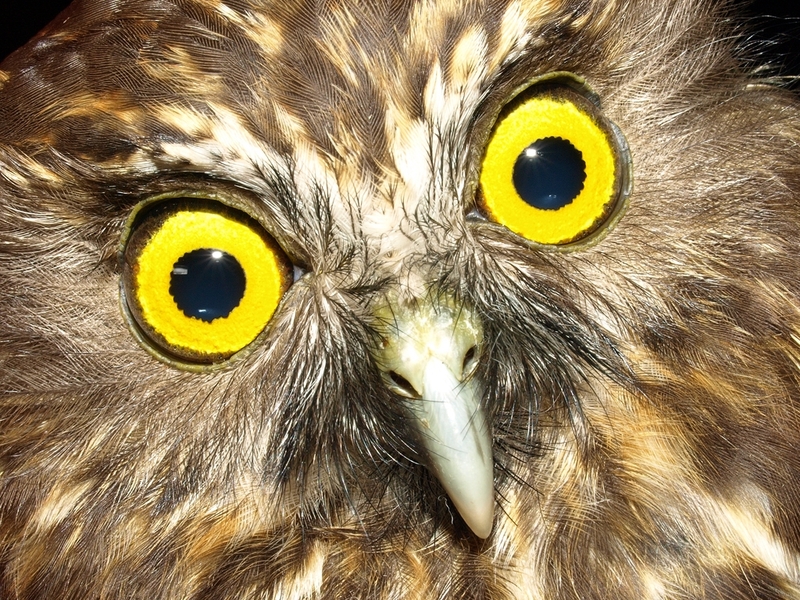 One of the most common native animal sounds heard in our forests at night time is the call of the morepork. The morepork is New Zealand’s only surviving native owl, measuring around 29 centimetres head to tail and weighing 175 grams. 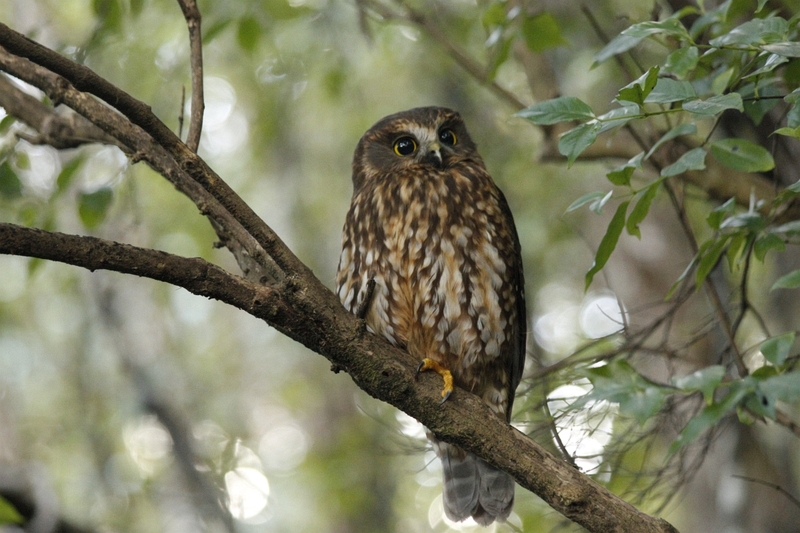 The English name (morepork), Māori name (ruru) and Australian name (boobook) all echo its two-part cry. One evening, when guiding a group of tourists near Okarito, we went to a lookout point over the forest to listen for kiwi. The night was alive with the calls of many morepork as we listened silently for a kiwi. After waiting for some time I decided we should go, and I apologised that we didn’t get to hear a kiwi, but the tourists had thought that the morepork calls were kiwi and had been very impressed with the numbers of them! 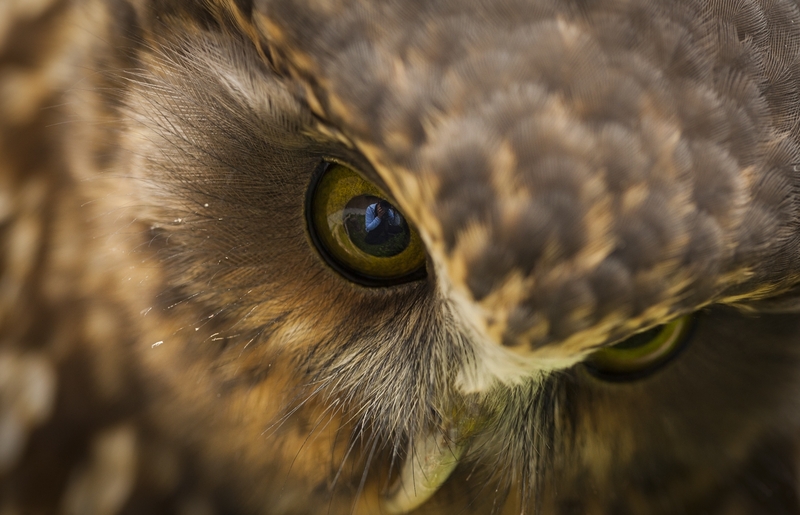 In Māori tradition the morepork was seen as a watchful guardian. It belonged to the spirit world as it is a bird of the night. Although their signature two-pitched call was thought to be a good sign, the high pitched, piercing, ‘yelp’ call was thought to be an ominous forewarning of bad news or events. I find it comforting hearing the morepork call at night (I live in the Marlborough Sounds). It’s as if there is a sentry on duty, keeping an eye on the comings and goings in the neighbourhood. Love listening to the Morepork too – nothing more relaxing than hearing that soothing sound.